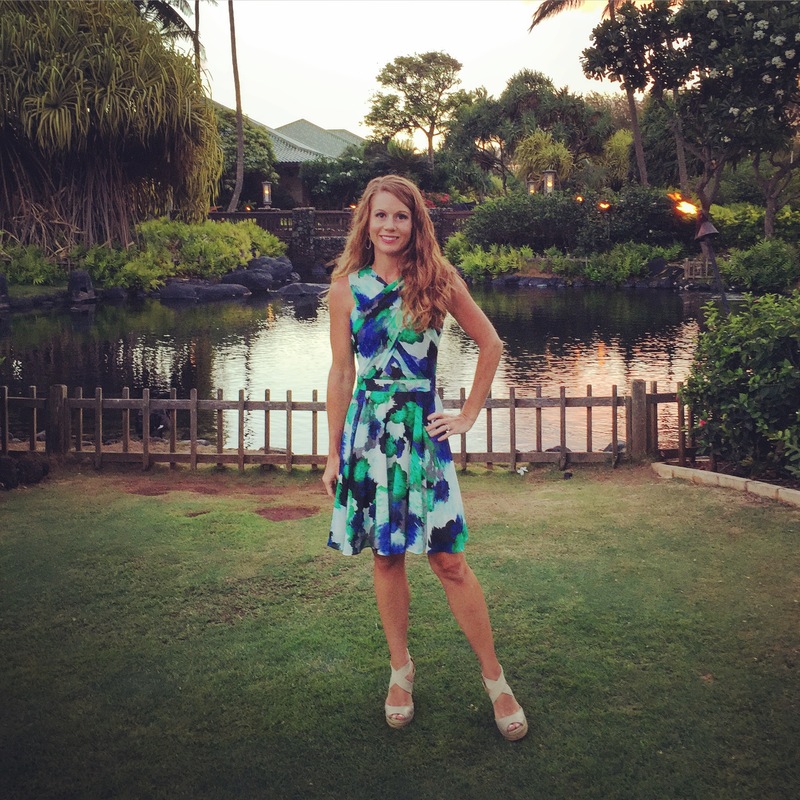 I can’t believe we are already in the last week of October…. Has this month gone by quickly for anyone else? I’ll be honest, it’s been a crazy month and I feel like I haven’t had as much time for cooking as I would like. Work has become all-consuming to say the least and moments of peace feel like they have been few and far between. In good news though, the weather finally turned cool enough this past weekend that I was able to light my fireplace which is something I always find so much comfort in. Before we know it the leaves will begin to change color and life will be back to normal. With the end of October is in sight and Halloween just a few days away I wanted to share with you a perfect dish for warding off all those creepy Monsters and Vampires…. 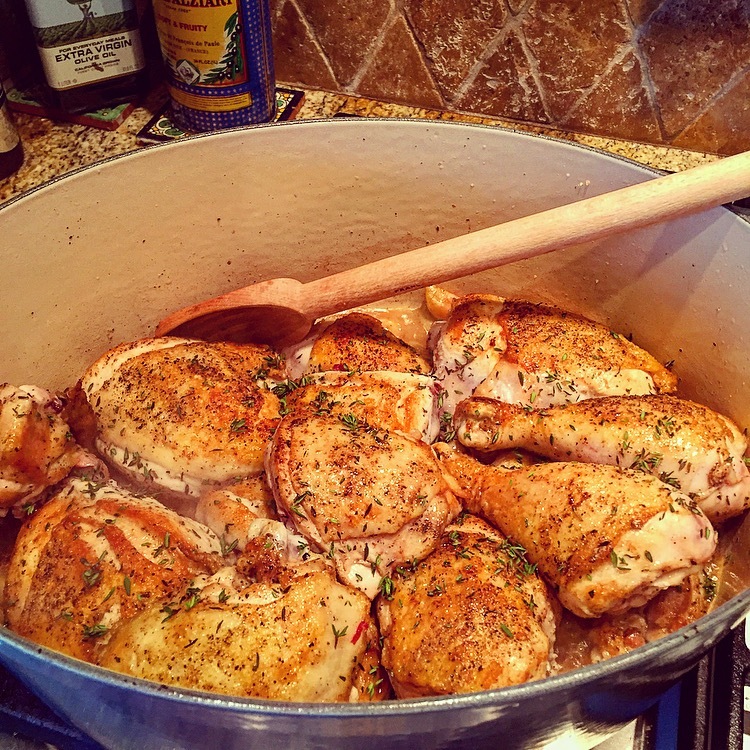 Chicken with Forty (yes FORTY) cloves of garlic. 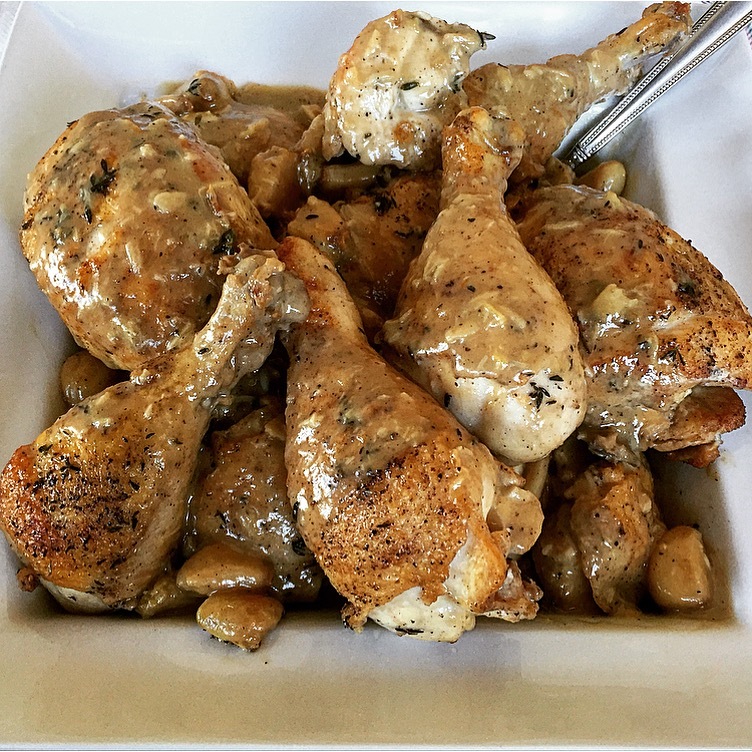 Chicken with Forty Cloves of Garlic is a recipe that I’ve had on my culinary bucket list since I first saw Ina Garten make it many years ago. While all of that garlic might seem intimidating, don’t worry, unless you are a Vampire. The garlic cooks slowly with the chicken becoming sweet, tender, and caramelized in a rich sauce flavored with thyme, white wine and cognac. Serve this delicious chicken and sauce over a bed of creamy mashed potatoes and you’ve got the perfect meal for a cool October night. Drain the garlic, peel and set aside. Pat the chicken dry with paper towels and season liberally with salt and fresh black pepper. Heat the butter and olive oil a very large Dutch oven (or heavy bottom pot) over medium high heat. In batches, sauté the chicken (skin side down first then turn) until nicely browned about 3 – 5 minutes per side. Transfer the chicken to a plate and continue to sauté the chicken in batches. Transfer the last of the chicken to the plate, reduce the heat to medium low and add all the garlic to the pot. Sauté the garlic for 5 – 10 minutes until evenly browned. Add in 2 tablespoons of Cognac and the white wine and bring to a boil while scraping all the brown bits off the bottom of the pot. Return the chicken to the pot with all the juices and sprinkle in the thyme leaves. Cover and cook on the lowest heat for 30 minutes, until all the chicken is done. Remove all the chicken to a platter and cover with foil to keep warm. In a small bowl whisk together 1/2 cup of the sauce with 2 tablespoons of flour then whisk back into the sauce in the pot. Raise the heat, add the remaining tablespoon of cognac and the cream, and boil for 3 minutes. Add salt and pepper to taste. Pour the sauce and garlic over the chicken and serve hot. I’m not always the best about taking lots of pictures… I get too caught up in the cooking and realize I have no pictures of the steps. I wonder if I can trade someone food for taking pictures for me? Look incredible!! The more garlic the better! Thanks Jasmine 😀 I totally agree the more garlic the better!! a cup of rice please… so garlicky, so yummy! Yum it would be good with rice too!! 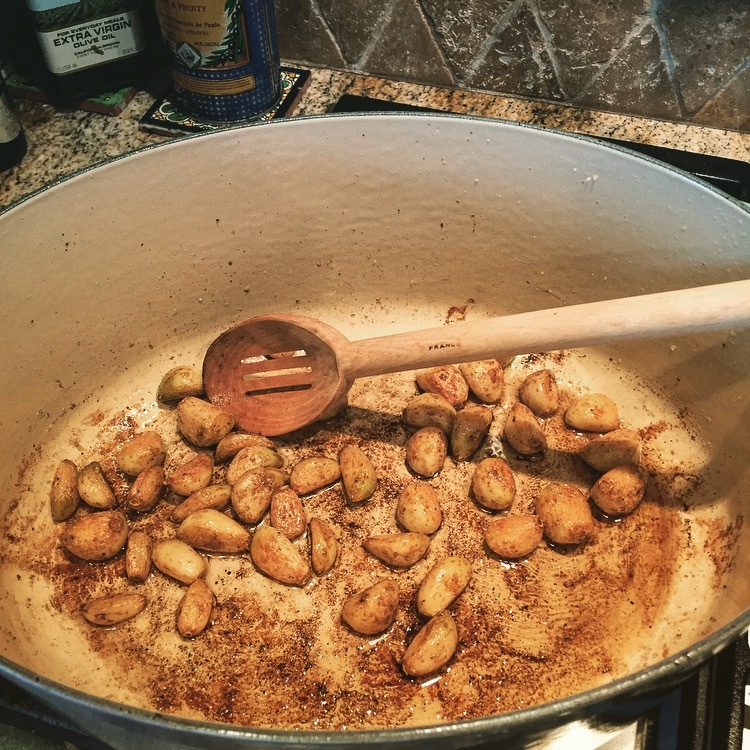 I am also nuts about this recipe..so so yummy! Great photos! 🙂 Thanks!! 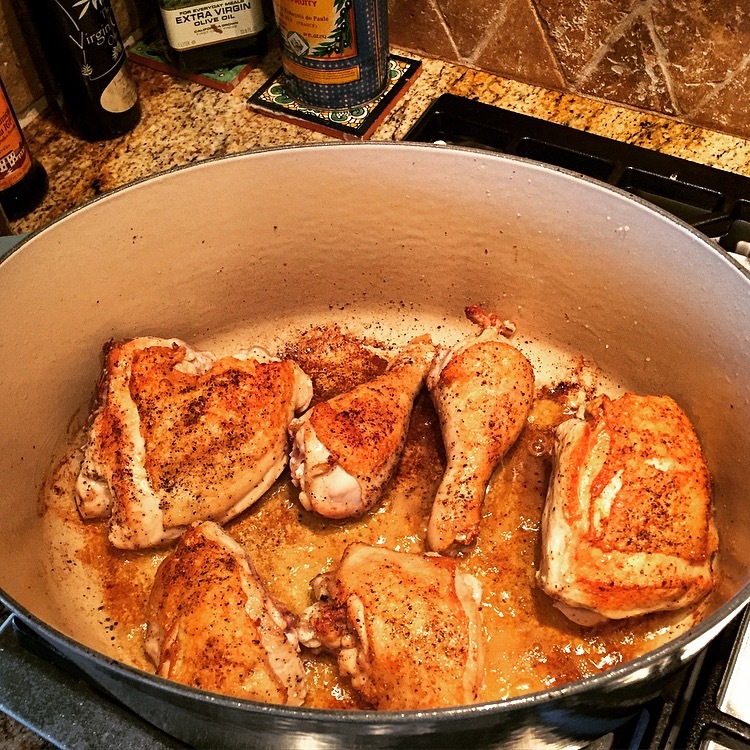 It’s a super easy chicken dish and perfect for company too!! Brrr!! Below freezing sounds wonderful as a Texan I’m ready for a winter wonderland…. It’s pouring down rain here today but at least it’s cool out. I envy your parents 5 weeks in the north west sound like a dream right now… I’m trying to talk the hubby in a winter trip up to Whistler, BC to see some snow in January. Whistler is just beautiful, I hope you get to go! Hi Mel! I can’t believe there are actually 40 cloves of garlic in this dish!! I do love garlic though– and anything saucy with mashed potatoes. fun recipe!! And it is turning cooler here too at long last. Nice to snug under a blanket at bedtime after so many hot hot weeks! Happy autumn to you in Texas!! 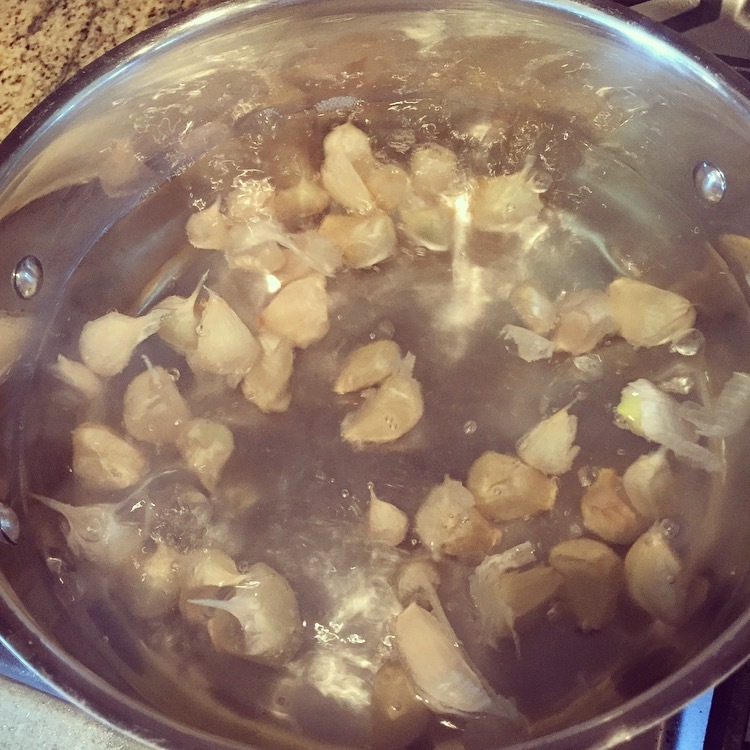 Yep 40 cloves of garlic, according to Doctor OZ…garlic is great for the immune system making this dish healthy right? 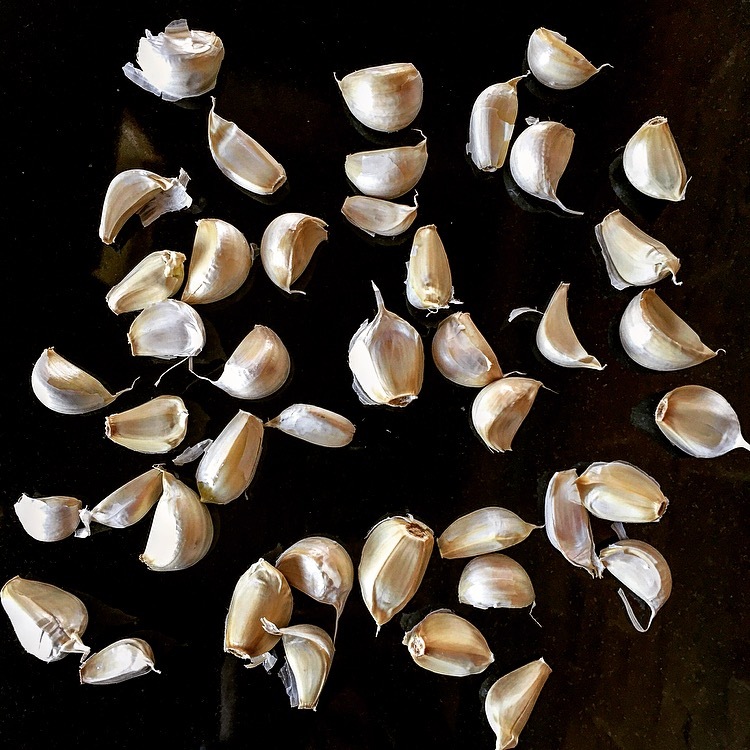 Garlic and cold weather… I’m not sure anything could make me happier. One can NEVER have enough garlic especially when it gets all sweet and caramelized! !